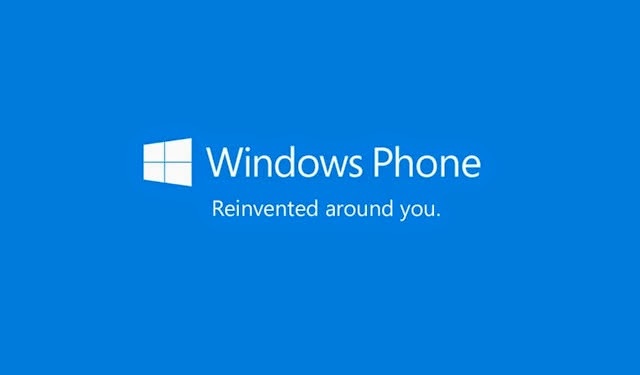 Windows Phone is called as world's smartest phone! There are lots of uses of a Windows Phone and each of them are very important in smart phones. We did a small survey on the uses of Windows Phone and got a nice overview of the uses of the World's most personal smartphone, Windows Phone. 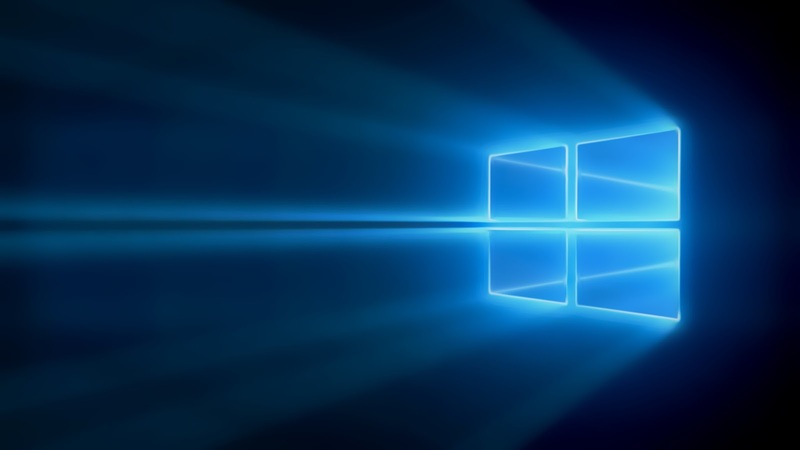 We asked "For Which purpose you mainly use your Windows Phone?" we enabled multiple votes on this question. We can see that out of 131 people 76 persons voted Call and Messaging, counting 58% of the total votes. Though this is actually a basic need of any phone but people with multiple phones may not use phone calls or messaging on this device. Out of 131 persons, 44 persons told that they use this phone for Office and Business purpose. Though nothing can beat Windows Phone when it comes about Office purpose. 80 people voted the option Listening to Music and Videos. Multimedia is one of the important features of a smartphone and Windows Phone is also on this list. Here comes the most voted feature Internet and Social networking. It got the most votes 120 which is 91% of the total votes. On this digital age most of the people can't live without social network and Windows Phone has a great ability on this area. With the lightning fast and smooth web browsing people are much satisfied on this area. The votes show that. Gaming is also a big area on Windows Phones. Out of 131 people, Gaming got 81 votes. 61% of the the people are saying that they prefer gaming on Windows Phone. As the days are passing, Windows Phone is getting smarter everyday. New innovations are happening regularly and maybe there will be a day when Windows Phone will be a part of every person and I guess that day is not too far!